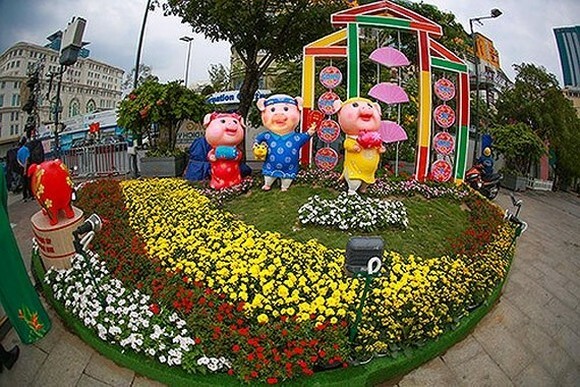 More than one million visitors came to the Nguyen Hue Flower Street 2019 which ended yesterday evening. 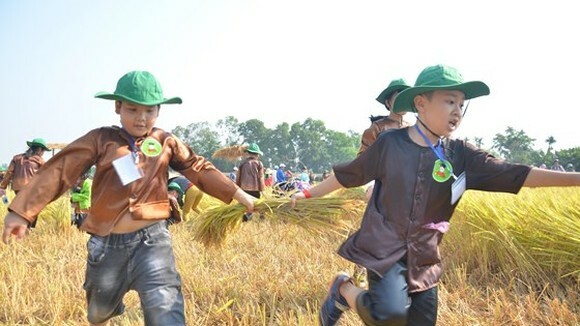 Meanwhile the Book Street Festival that took place at the same time together with the flower show attracted around 700,000 readers and earned a revenue of VND3 billion. 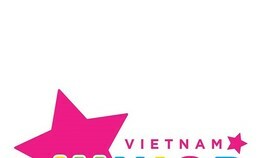 The Book Street Festival is also one of the most expected events in Ho Chi Minh City during Tet holidays. 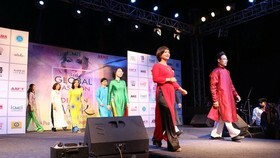 This year’s book show themed “The colors of book” displayed more than 100,000 copies of publications of various genres such as politics, culture, history, literature and economics by leading publishers in the country. 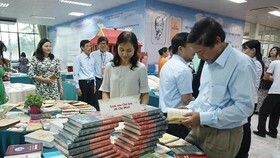 The book fair displayed three subjects, including “Book and Youth”, “Steady Rise”, and “Children and the future city”. 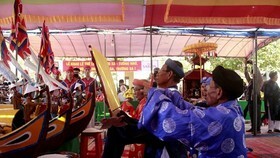 There were exhibition areas of calligraphy, books, magazines, gifts and toys shop. 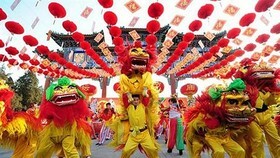 The much awaited event of the lunar New Year in HCMC, Nguyen Hue Flower Street 2019 opened for the public from the final days of the year of the dog to the fourth day of the Lunar New Year, which falls on February 5th and 8th, 2019.